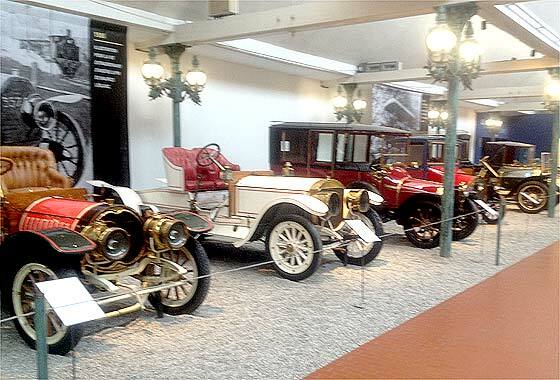 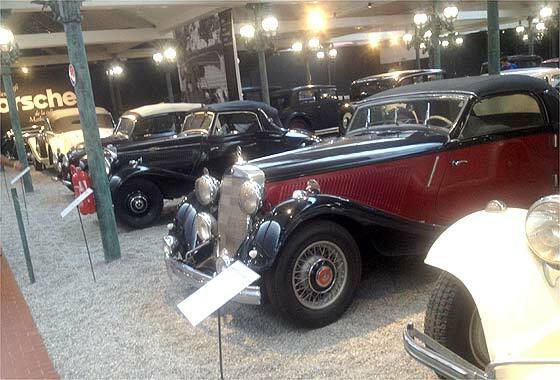 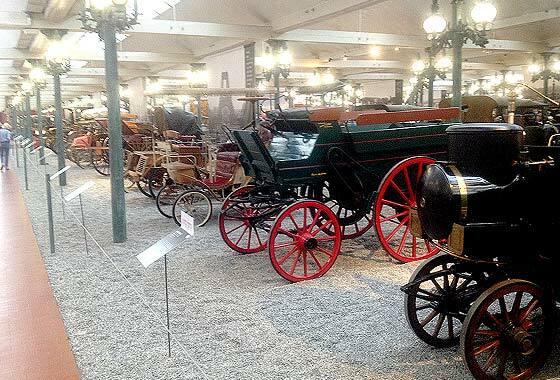 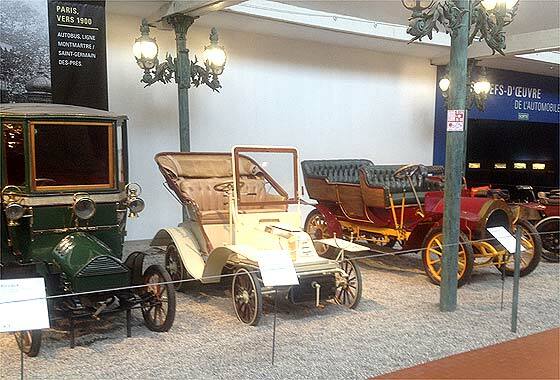 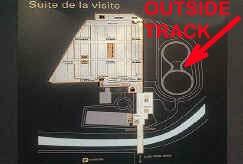 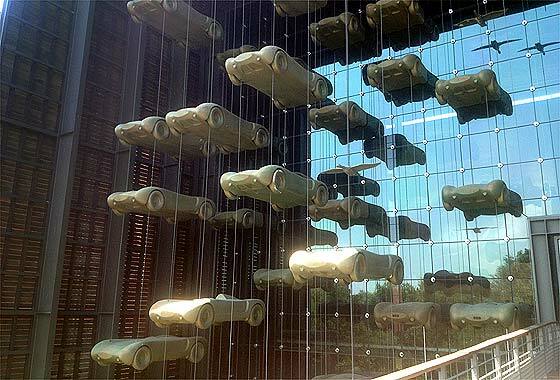 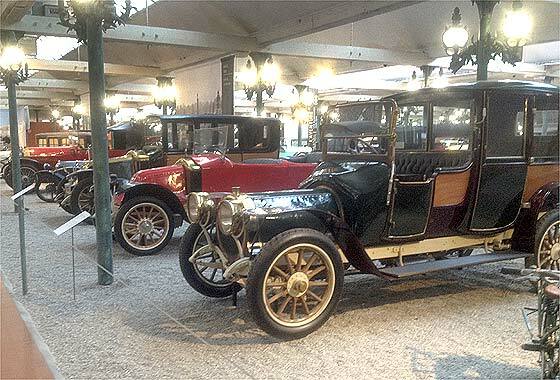 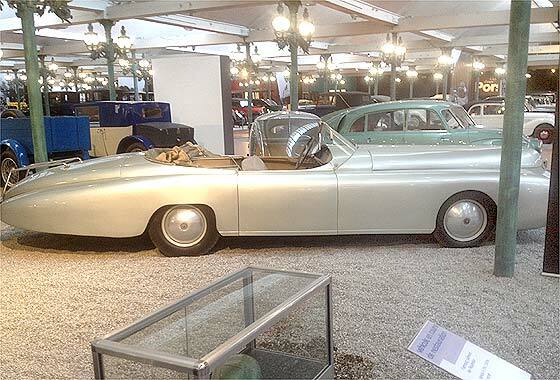 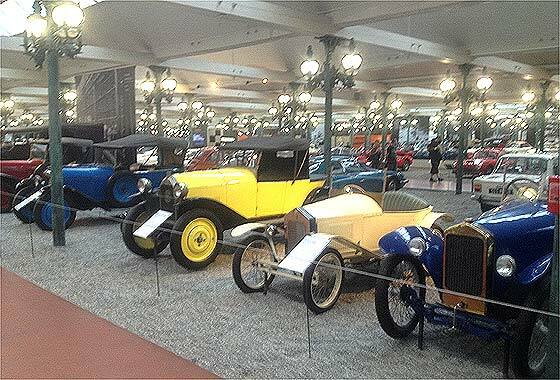 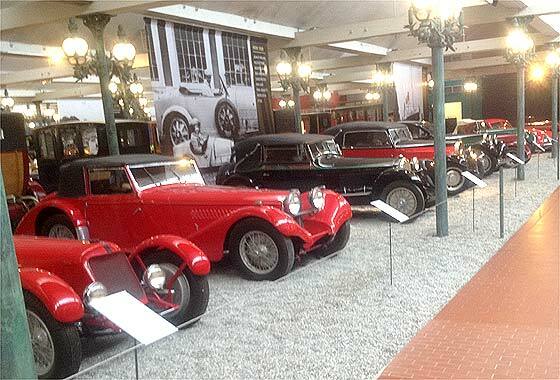 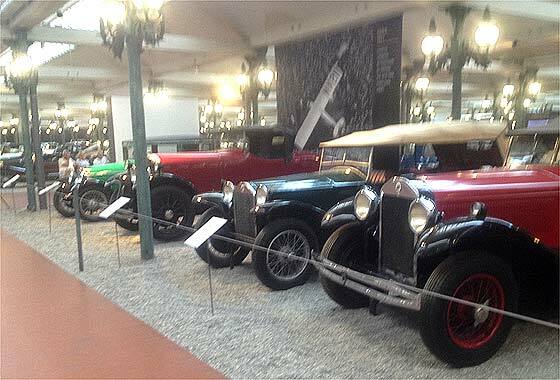 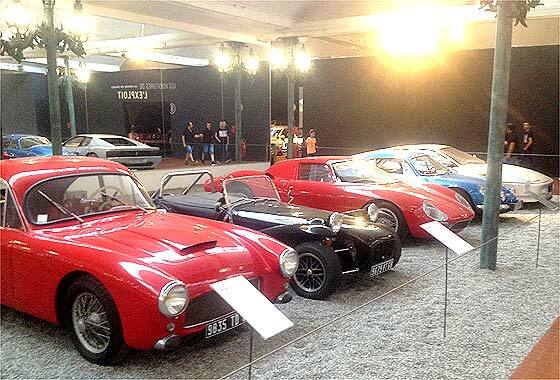 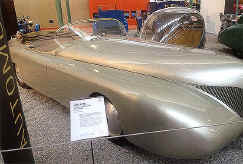 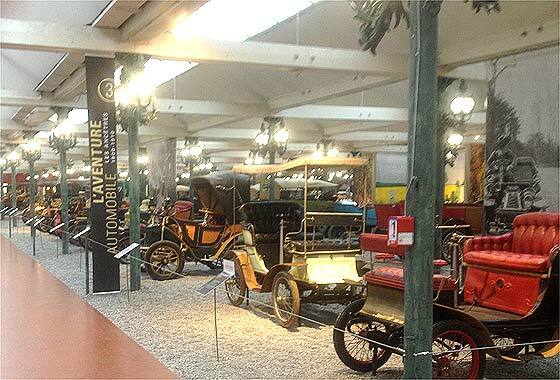 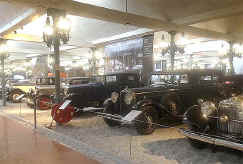 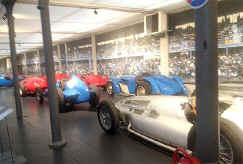 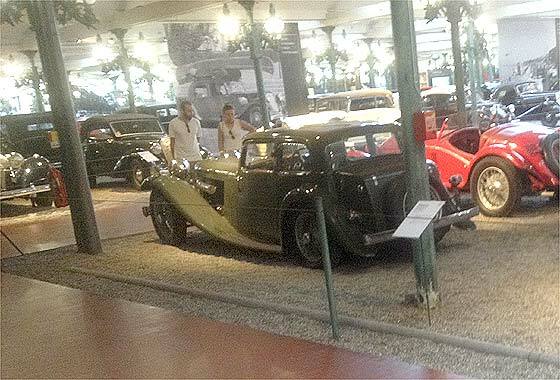 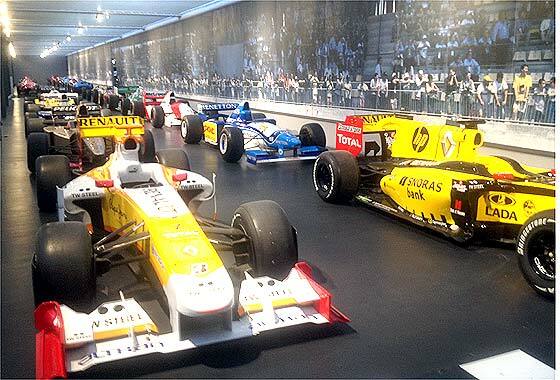 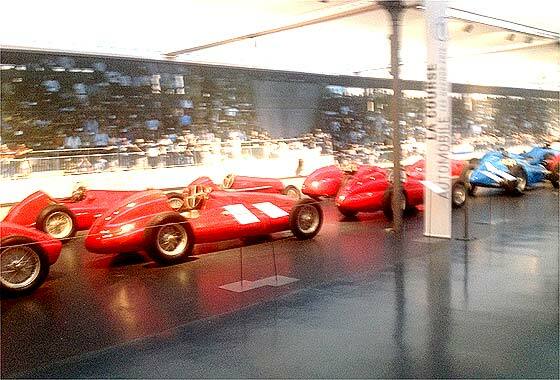 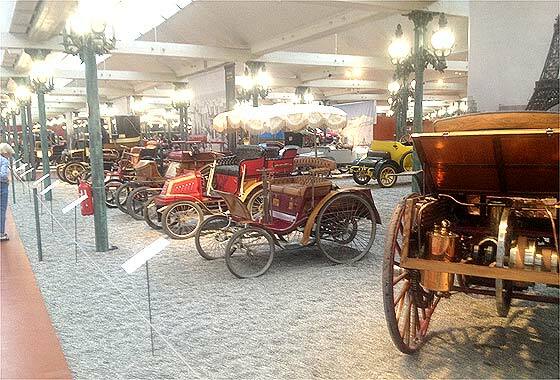 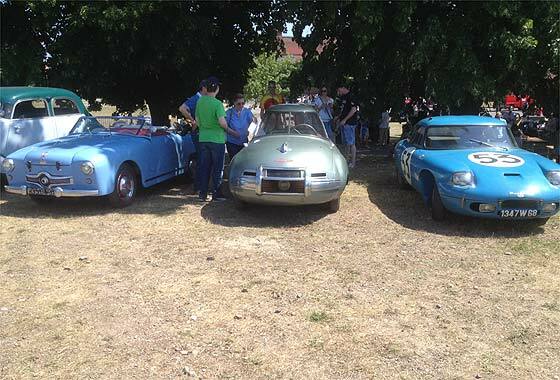 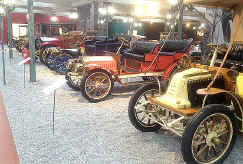 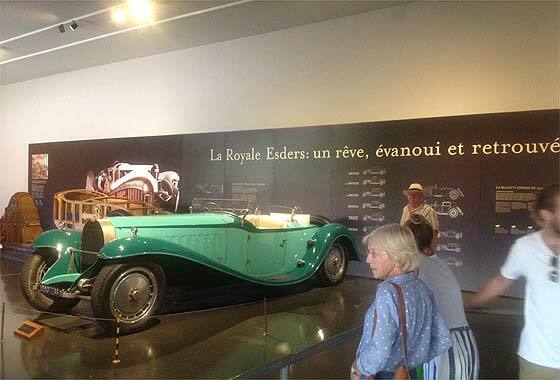 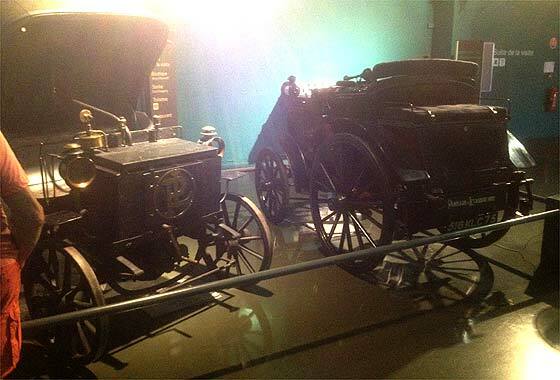 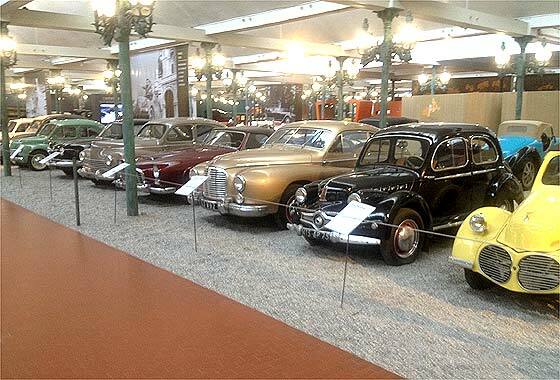 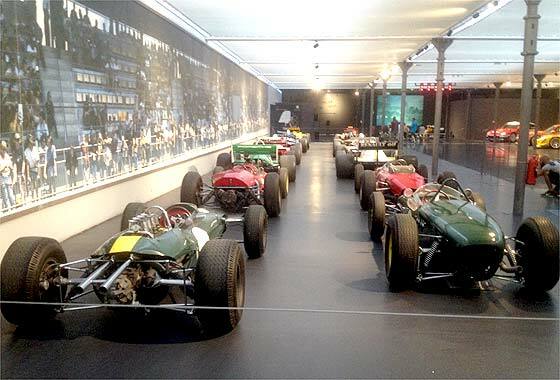 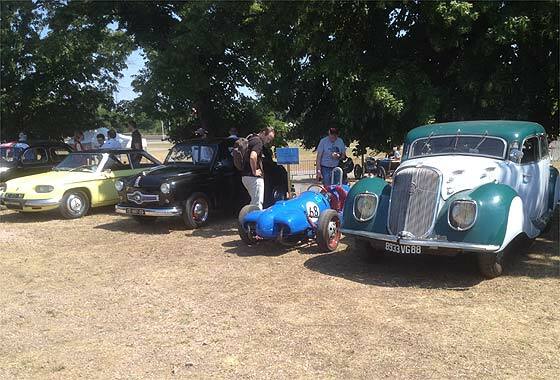 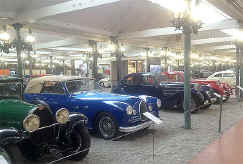 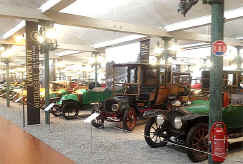 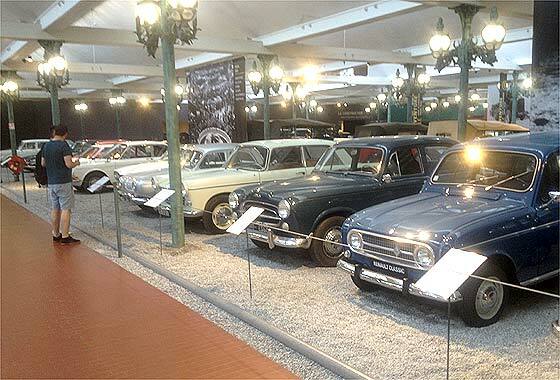 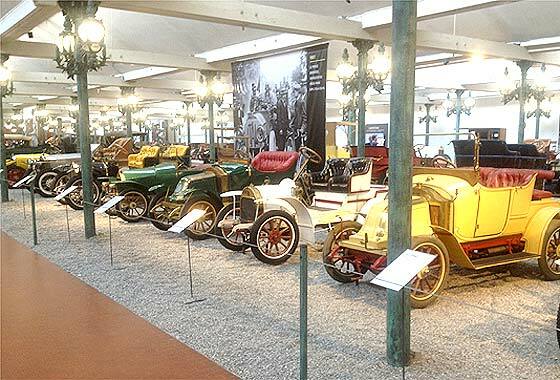 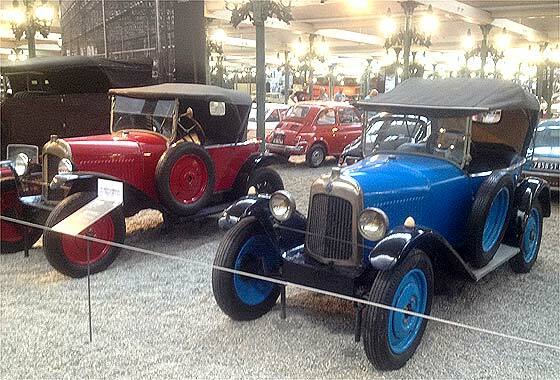 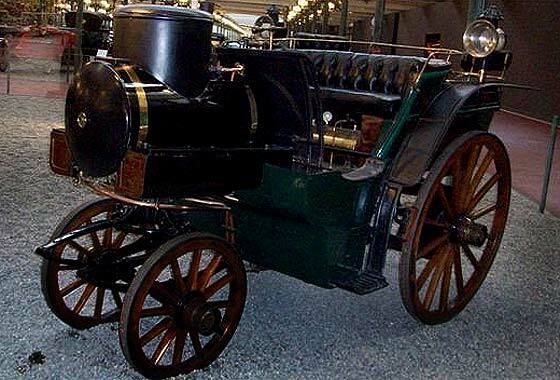 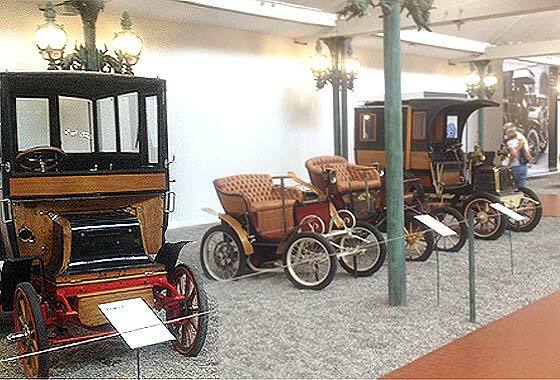 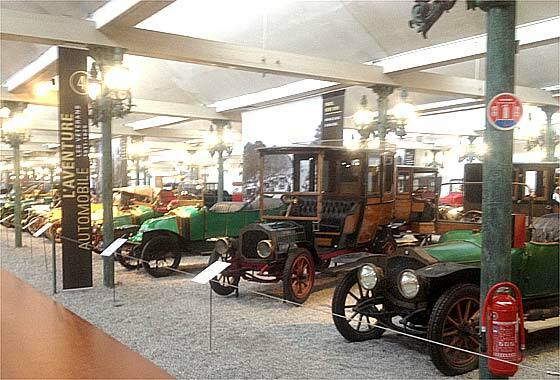 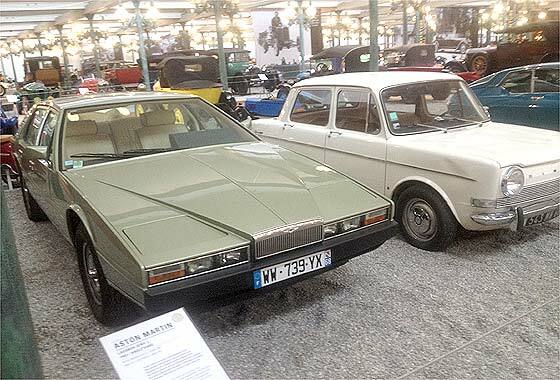 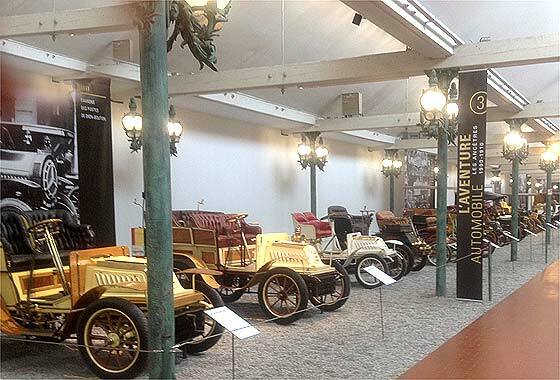 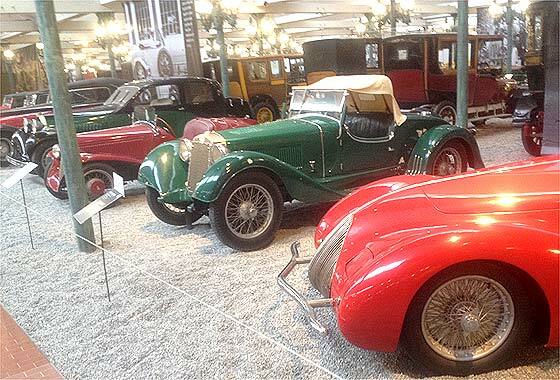 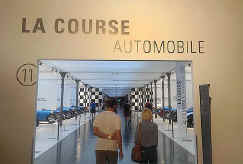 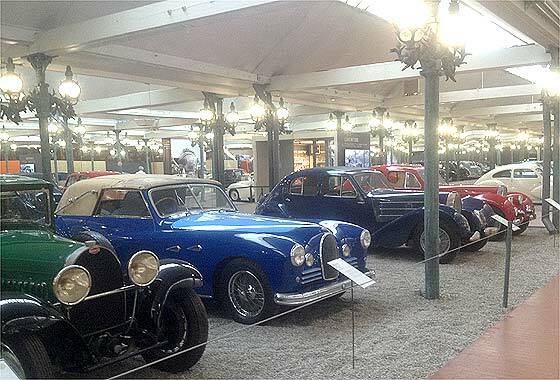 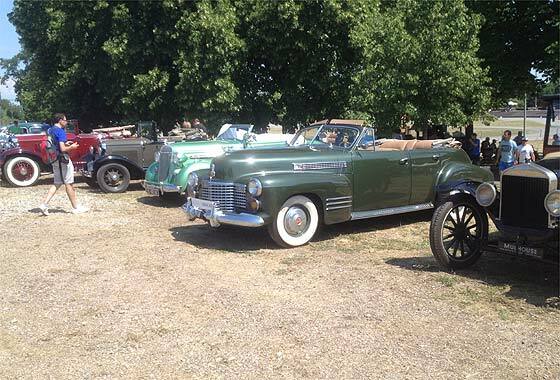 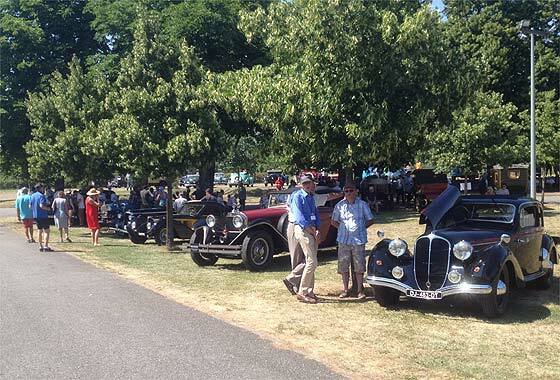 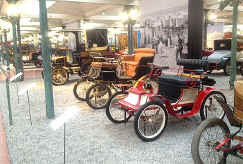 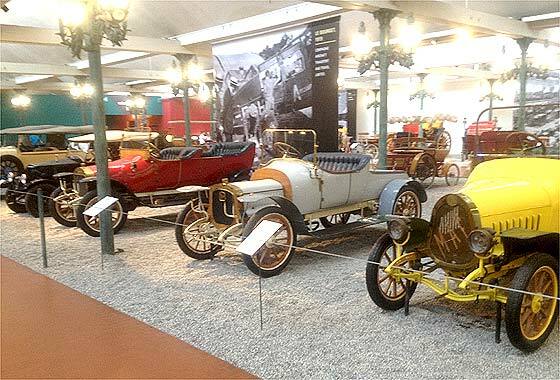 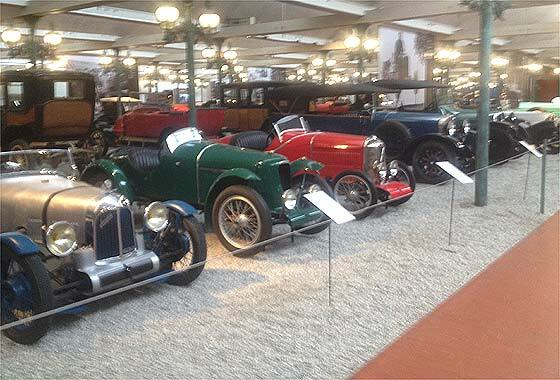 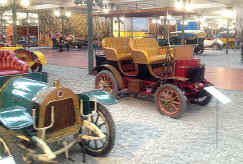 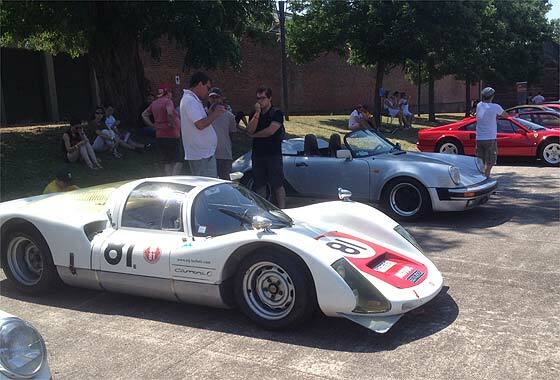 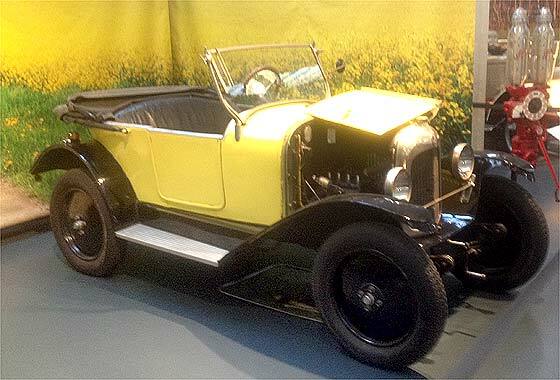 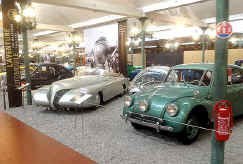 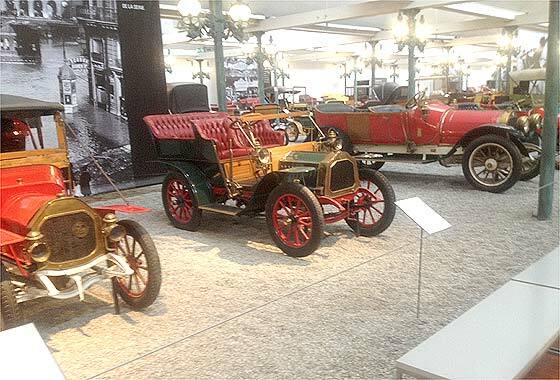 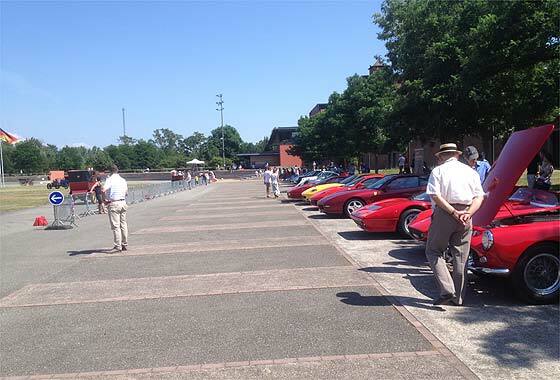 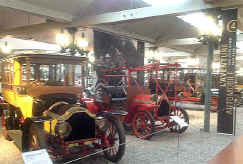 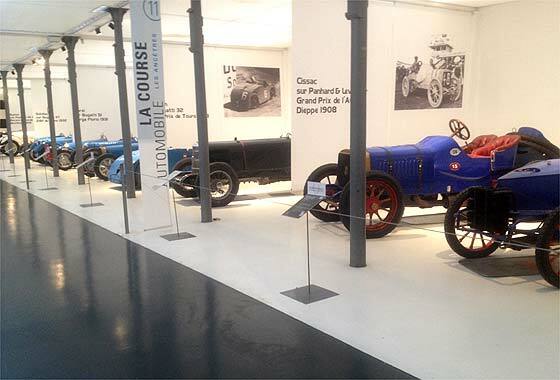 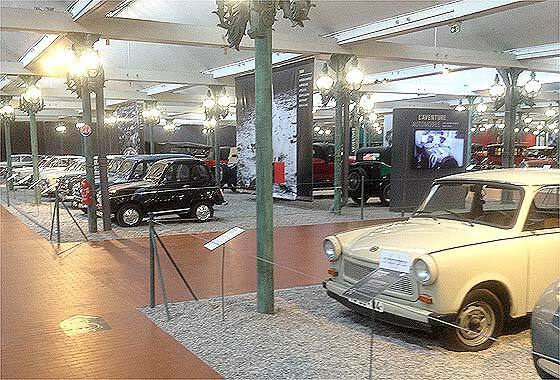 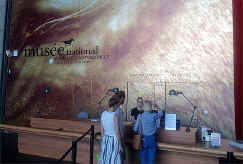 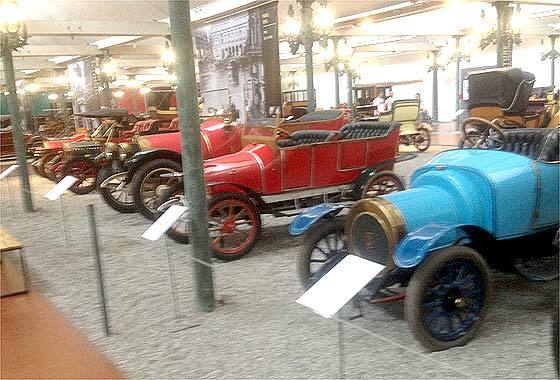 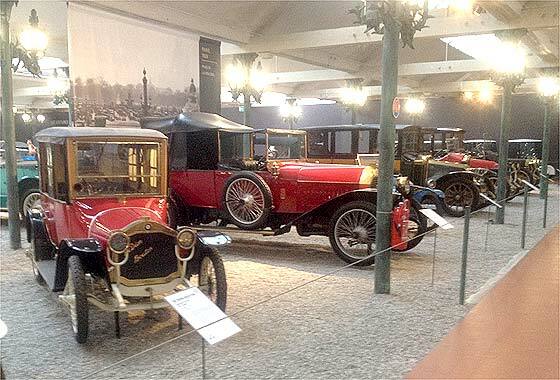 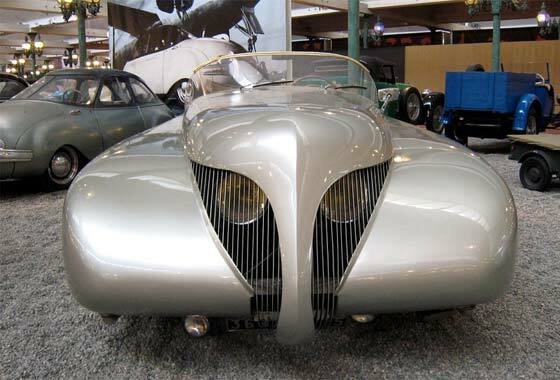 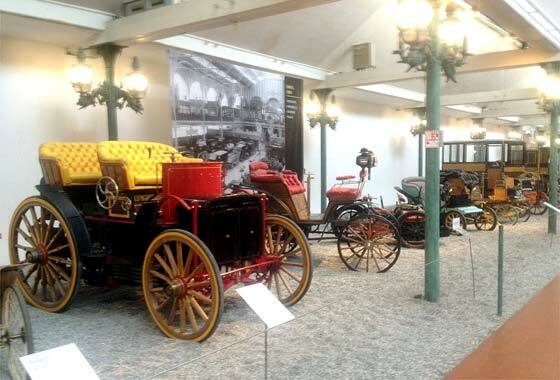 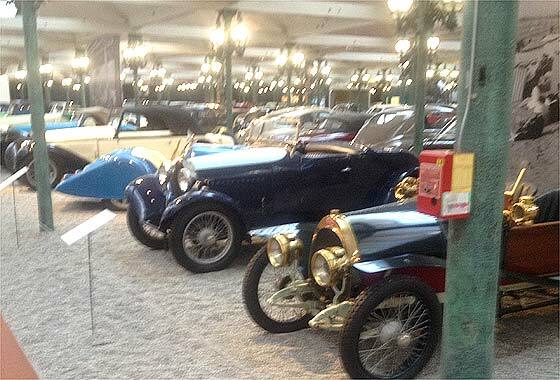 Our regular contributor and webmaster, and also the SVVS Chairman, Bozi Mohacek was in nearby Germany in July 2018 when the family took him to the Sclumpf Museum in Mulhouse, France. Mindblowing!! 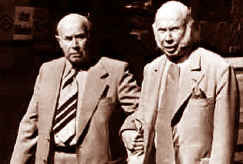 Schlumpf Brothers Hans and Fritz, of Italian origin, founded a wool spinning company, eventually had a number of factories, and became wealthy. 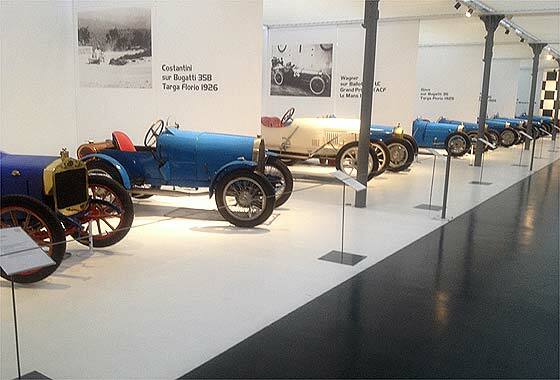 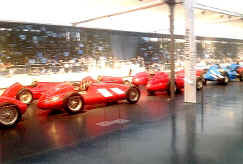 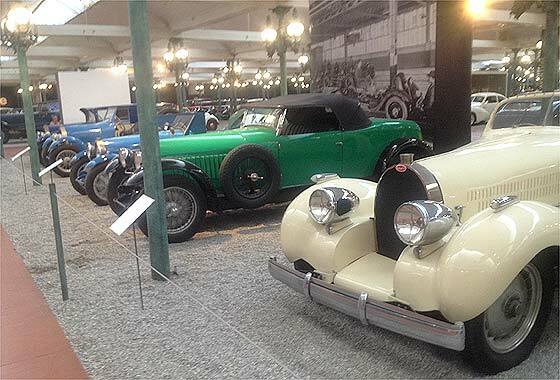 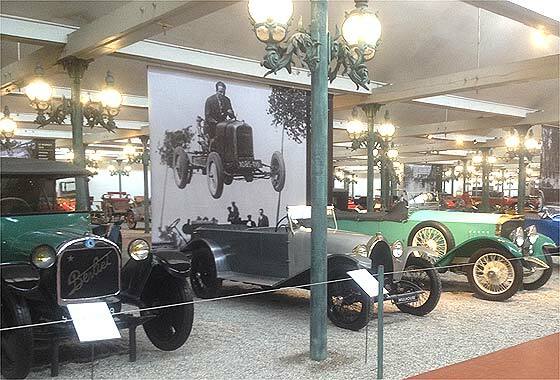 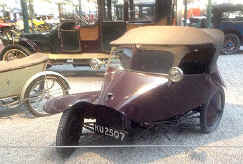 One of the brothers, Fritz, was keen on cars and especially on Bugattis. 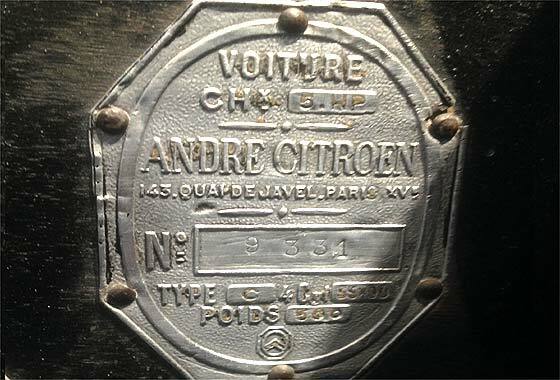 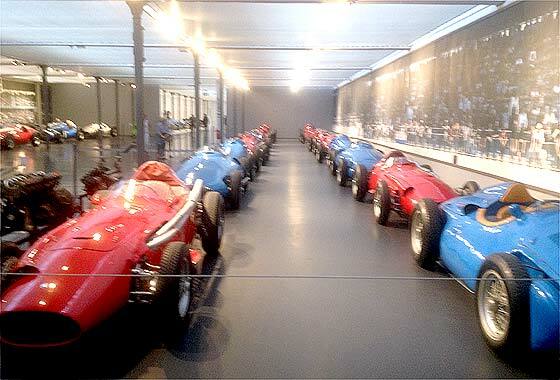 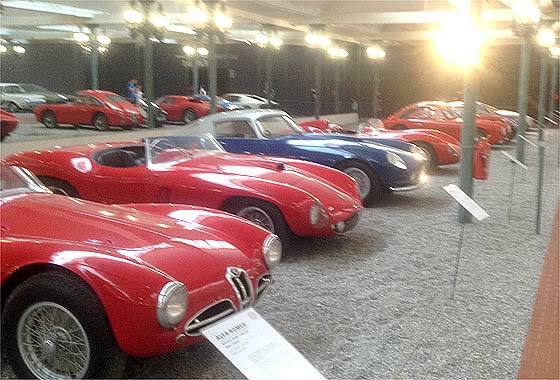 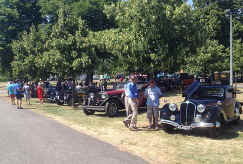 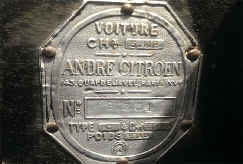 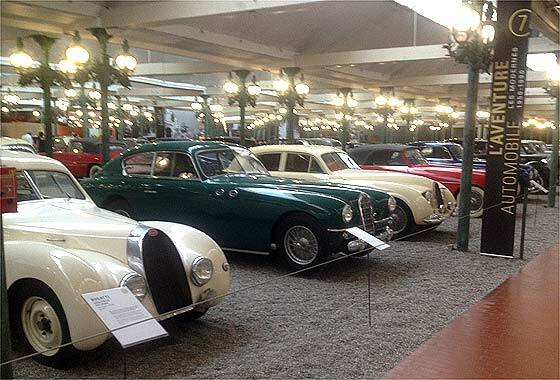 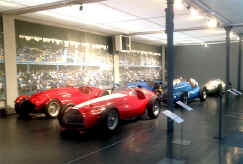 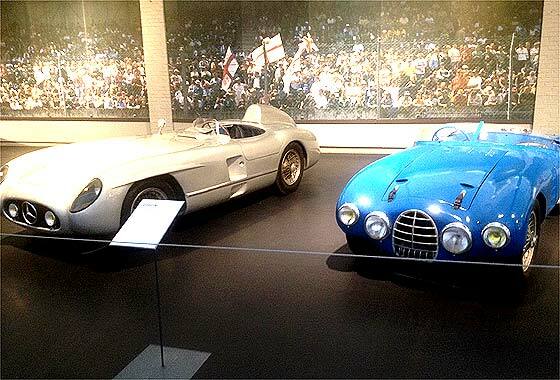 Both began quietly collecting in the 1950s by buying Bugatti collections, including Bugatti's own, and contacting Bugatti owners. 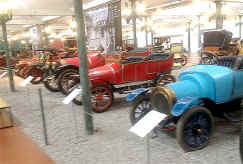 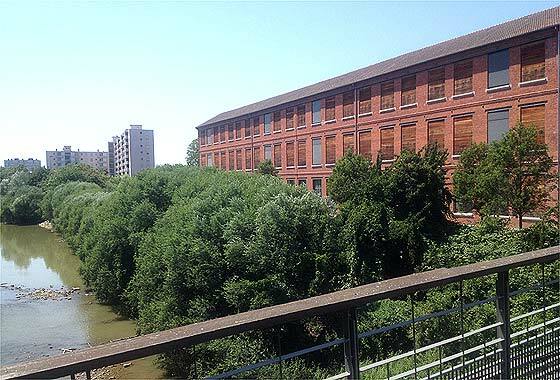 Textile industry then slumped so part of the Mulhouse factory was secretly converted to restoring cars employing 40 specialists. 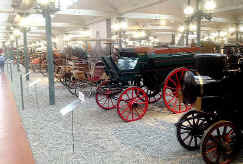 Meanwhile textiles slumped even further so Shlumpfs began selling factories which let to massive strikes and riots, and discovery of the cars. 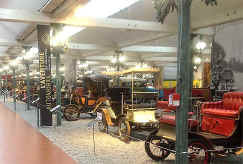 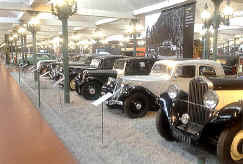 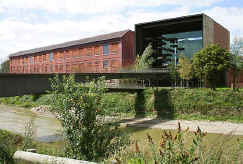 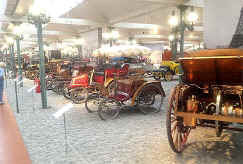 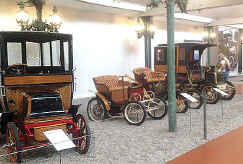 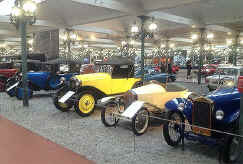 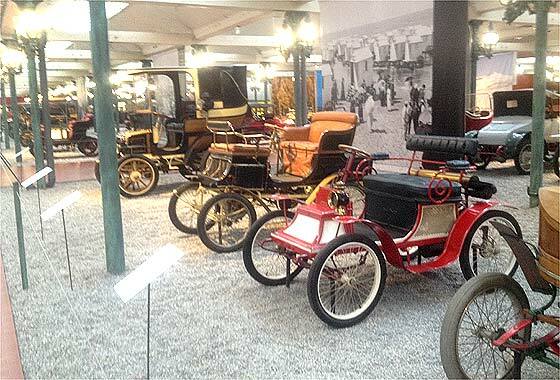 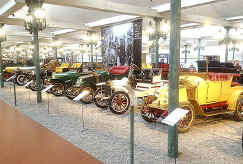 Schlumpfs fled to Switzerland and textile unions opened the car warehouse to visitors to recoup lost wages. 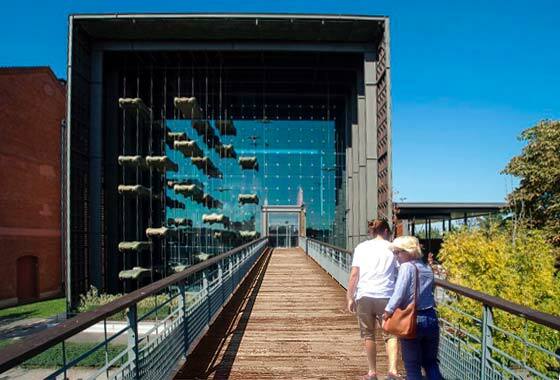 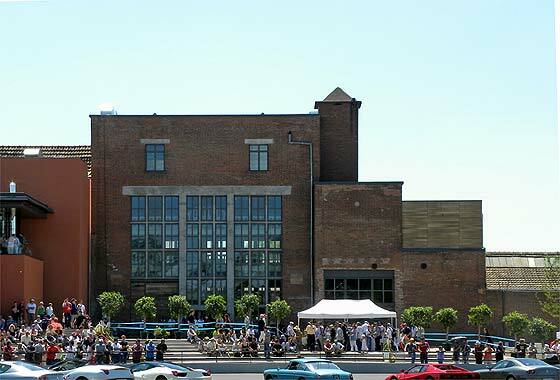 French Government eventually in 1978 declared the warehouse a 'national historical monument'. 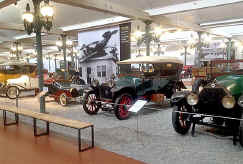 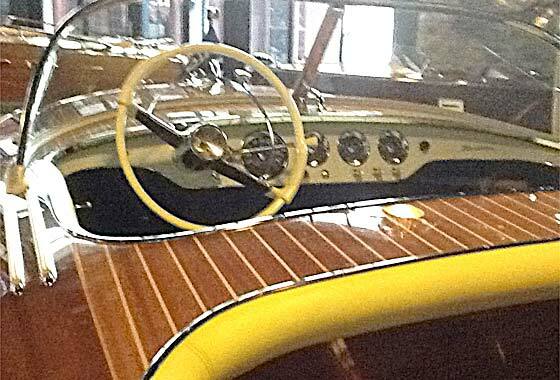 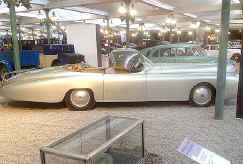 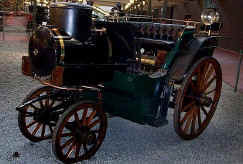 In 1981 it was sold to the National Automobile Museum Association. 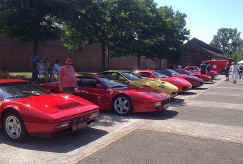 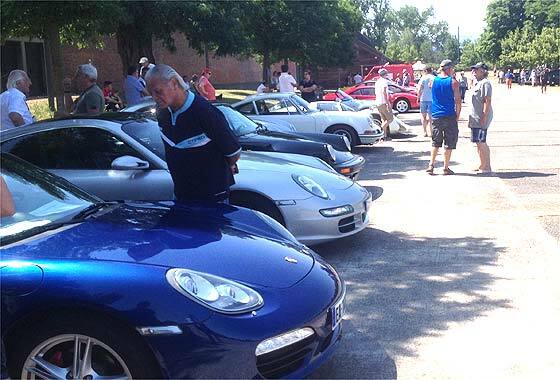 In 1999 it was considerably revived having 520 vehicles.